$69.00 Stocking dealer, ships same day. $79.00 Stocking dealer, ships same day. 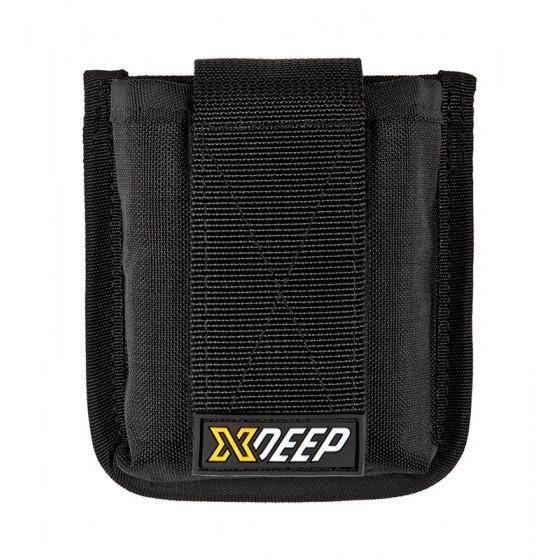 $39.00 Stocking dealer, ships same day. $89.00 Pre-order, fresh batch on the way ! $59.00 Stocking dealer, ships same day. $79.00 Pre-order, fresh batch on the way ! 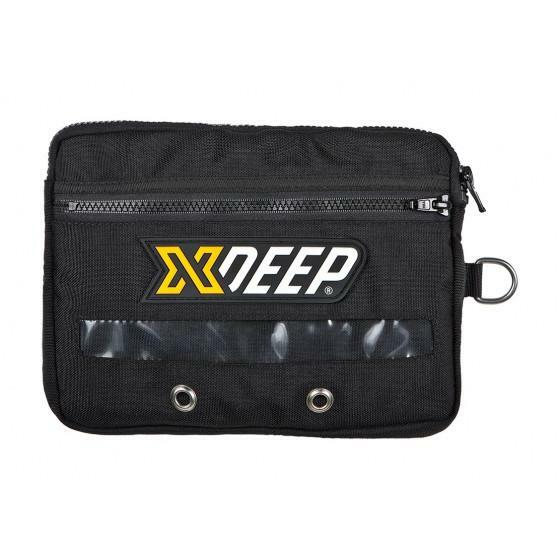 Compact cargo utility pouch for sidemount diving by xDeep. $69.00 Pre-order, fresh batch on the way ! 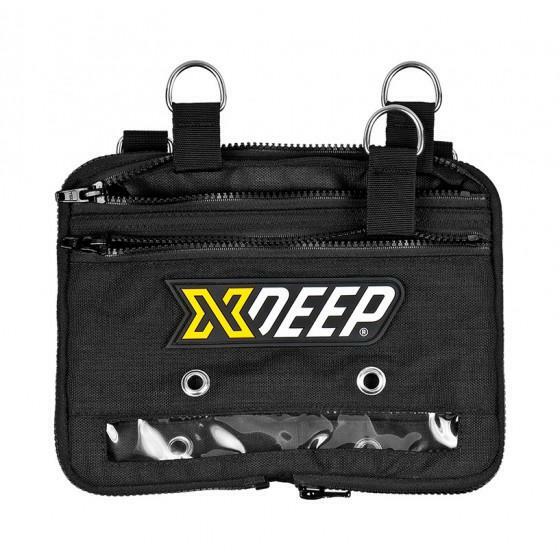 $49.00 Stocking dealer, ships same day. 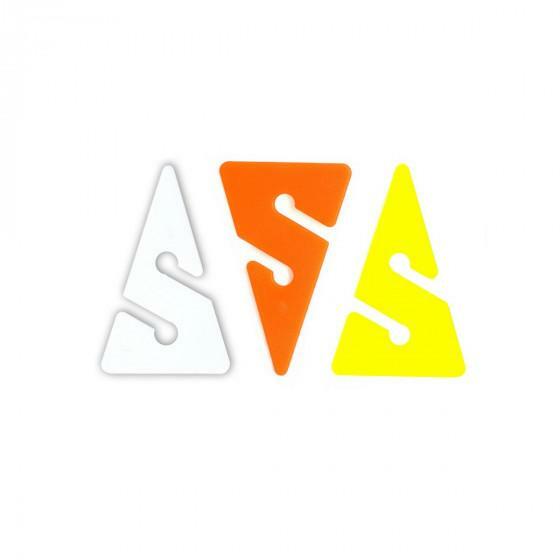 $19.00 Stocking dealer, ships same day. $149.00 Stocking dealer, ships same day. $39.00 Pre-order, fresh batch on the way ! $0.99 Pre-order, fresh batch on the way !